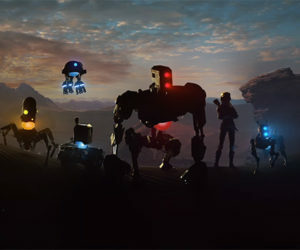 Indie studio MercurySteam has revealed a brand new teaser for their new sci-fi adventure game Raiders of the Broken Planet. Play solo, or team up with friends in this blend of shooting, brawling, and strategy. 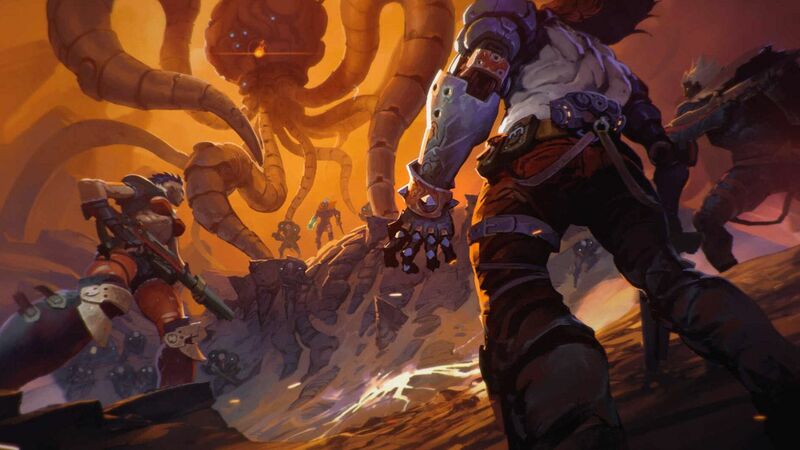 Raiders of The Broken Planet has a planned beta for all platforms. A release date has yet to be revealed.